Home	/ General / My first book! 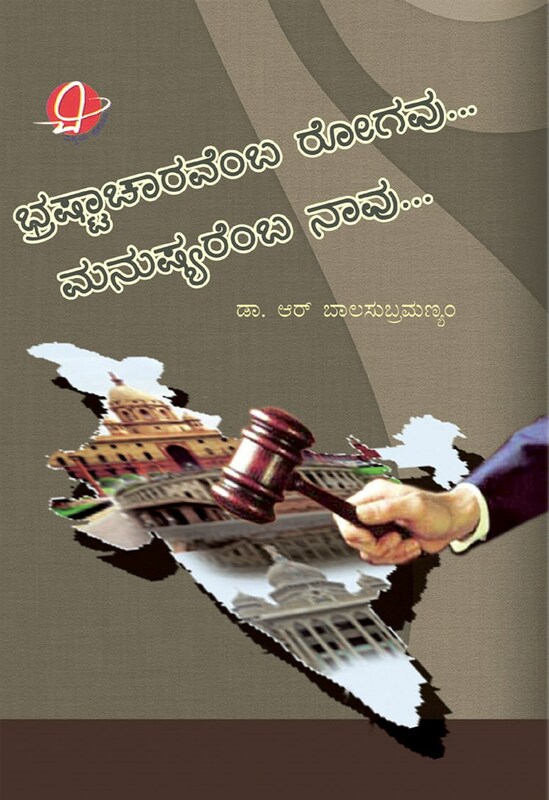 My articles (in Kannada) on corruption, Jan Lokpal bill and the anti-corruption movement have been compiled and made into a book titled Brashtacharavemba Rogavu, Manushyaremba Naavu. It will be released by Hon’ble Justice Santosh Hegde, the former Lokayukta of Karnataka at the Senate Hall, University of Mysore on 13th of October (Thursday). I thank my friends for helping me put the articles together and Vismaya Prakashana, Mysore for publishing the book. 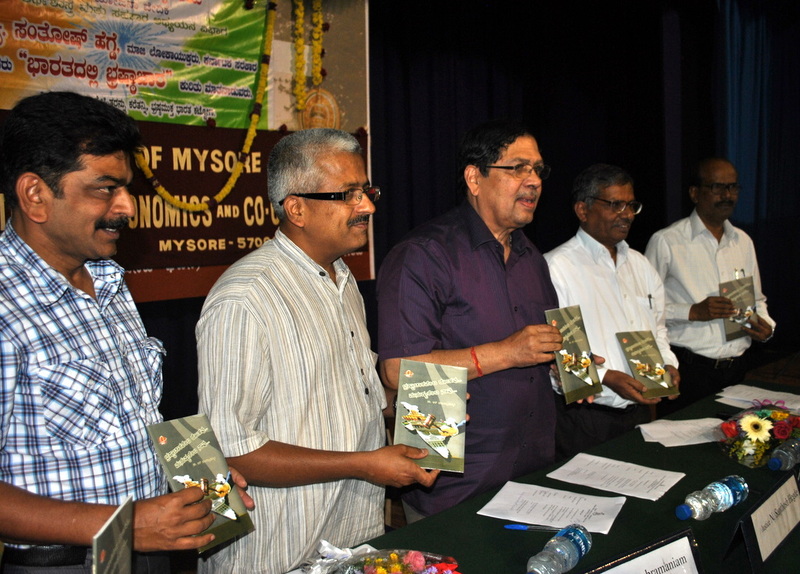 Justice Santosh Hegde released my book yesterday at the University of Mysore. Speaking on the occasion, he recollected his experiences as the Lokayukta of Karnataka and lamented how corruption had seeped into every walk of life and how it was affecting the progress and development of the Nation. He narrated various anecdotes from his own anti-corruption work and answered questions raised by the students present in the gathering. More than a thousand people, especially students from the University of Mysore and nearby colleges participated in the event. Speaking after the release of the book, I urged the audience to go beyond attending events and seminars related to anti-corruption and to get completely involved in the fight against corruption. I also thanked the publisher, printer and all those associated with my bringing out this book in such a short time.